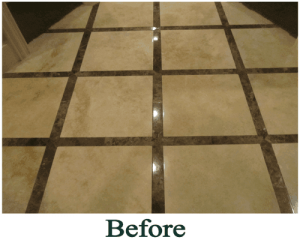 Orlando Travertine and Stone Restoration is an independently owned company specializing in the restoration of travertine, marble, limestone, terrazzo, and other specialty stones located in the greater Orlando area. We service all the way to Central Florida. With decades of experience coupled with the latest training techniques in working with travertine, limestone, terrazzo, and other stone surfaces We have done everything from residential floor projects to restaurants and hotels. 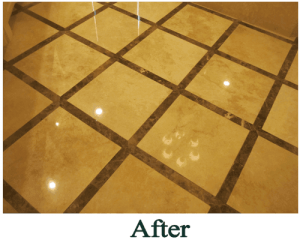 Regardless if require travertine restoration, travertine floor polishing, travertine floor cleaning or any other service call Orlando Travertine Restoration. Our company was established with the often forgotten principle “education before any sale.” In conjunction with this we take an inordinate amount of pride in each and every project we work on. If you are seeking the absolute best travertine restoration, travertine polishing and maintenance company in Orlando call now to get a quick quote on your project: (407) 279-3739. 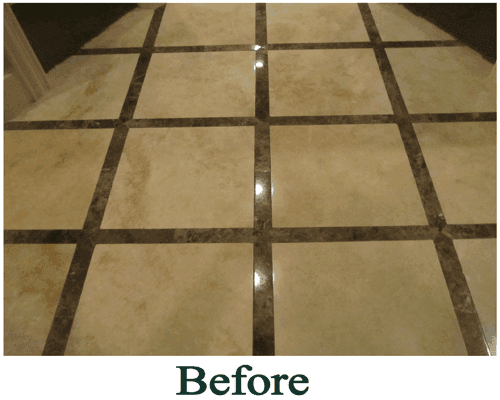 Orlando Travertine and Stone Restoration offer our clients our premium custom diamond grinding, powder polishing, surface sealing, and honing service customized for the Florida market. We work on Travertine, Marble, Terrazzo and other natural Stone surfaces. Orlando Travertine Restoration has the answer! We only use the most up to date and proven restoration methods that are designed to reproduce as close as possible the original finish produced by the factory. Our extensive blend of training and experience with travertine will guarantee you years of trouble free maintenance with this beautiful tile. In today’s homes, owners, builders and designers are discovering countless creative applications for natural stone. If stone is properly maintained from the beginning, it will enhance the beauty and value of a home or business for many years to come. In fact, the Natural Stone Council has released a study that found that travertine, granite and other natural stone used in flooring would last 100 years when properly maintained. Even if the stone has not been properly maintained our services can bring the condition back to original factory finish and in some instances even better than the factory finish making the stone appear as a new install. Orlando Travertine Restoration seeks to provide our clients with a seamless approach to resolving whatever stone maintenance or restoration projects they may have. Dirt, grime, stains, etching, hard water stains, and sealant breakdown can all contribute to the degeneration of a stone’s surface. We can restore your surfaces to like new condition. Locations served include Orlando and all areas within a 75 mile radius.